One of Charlotte Mason's most popular quotes is “Education is an atmosphere, a disciple and a life.” This speaks to her three educational instruments that made her method so effect, and easy for both teacher and students. 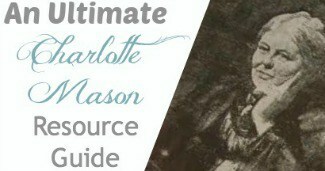 There are so many benefits to the Charlotte Mason way, and each thing builds on the other. When most people think of ‘discipline' they think structure and rules. 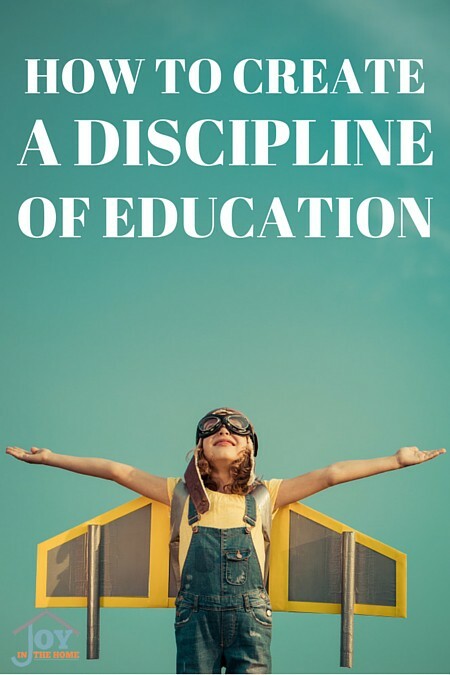 In my sixteen years of homeschooling, I have found that having the kind of discipline that follows a schedule only stifles true education and is about the to-do list, rather than the experience. When I embraced the routine over schedule, our home flourished almost immediately. I created the routine by identifying the important things that matter to our ‘to-do list' that day and added them to our routine flow in the order that I desired it to be done and what needed to follow. I implemented a ‘start no later than' time into our home, to remove the laziness that we develop over the summer, but it always allow some grace to a slower day and for true family communication in our morning, around the breakfast table. Our daily routine hasn't changed in over 10 years because it has worked so well. Organizing is one of the first examples to our children that discipline of education really matters. You have heard the saying ‘Everything has a place and everything in its place'. This is especially true in discipline of education, not just with the functioning of the home. Each of our children, as well as my teaching material, has its own place that allows them to care for their own materials. We require our children to stay on top of taking out and returning the materials that they use in homeschooling. I help them in doing this by organizing back to homeschool before we start and they just maintain it through the year. Lose papers are one of my nemesis and I would often get frustrated at finding them everywhere. Finding organizing solutions to these things was important to me because I prefer to eliminate the frustration of minimal things and allow for my children to flourish in things that interest them or challenge them. We moved from loose leaf paper for his assignment to using spiral notebooks. That was a LIFE saver for both of us. I purchased sketch notebooks for their free drawing to eliminate the art papers that were filling my house. Every family has their own obstacles that stand in the way of creating a discipline of education. For our homeschool journey, there have been different obstacles at different times. It is important to learn how to identify them and then decide how to overcome them. Some of the most common obstacles that most people face are: phone calls, neighbors, schedule issues with spouse, internet, social media, and health issues. It is important to find solutions that will work for your family and demonstrate the discipline of education that you desire your children to emulate. Attitudes… we all have them from time to time, however it is the ones that occur all the time that can ruin the atmosphere of education and with it the discipline as well. It is important to first identify what may be causing the attitudes within your home and be sure it isn't caused by learning gaps. If it looks like it is caused by learning gaps, I have tips to eliminating these gaps and gaining control of the discipline of education in your homeschool. 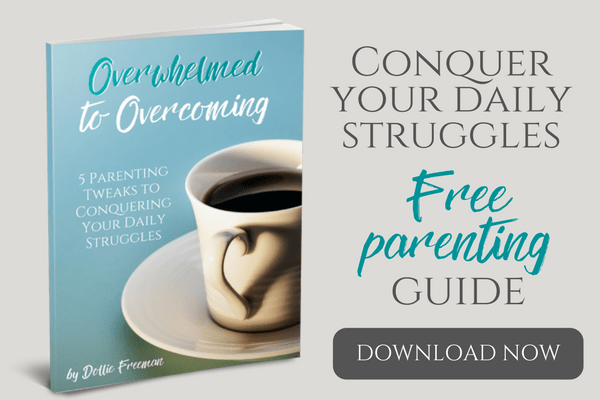 I also share tips to eliminating behavior issues that are usually the issues that many parents face and allow for too long, creating habits and thus destroying the discipline of education in their homeschool. My children have always had consequences for attitudes because learning is important to all walks of lives and this discipline needs to be taught early and have natural consequences if their attitudes stand in the way. 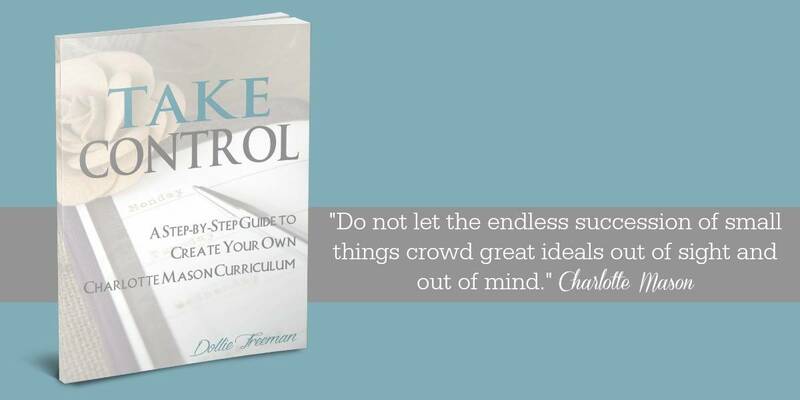 The best way to create discipline of education is to focus on creating independent learners. This can take years of focus to accomplish for a full independent learner, but starting small with even preschoolers are easy ways to create independent learners in play and build from there. Some of my best tools that I have used to accomplish this kind of discipline is to give my children control over their homeschooling with their own syllabus and check off list of their assignments. This doesn't mean that they do everything themselves but it does mean I have given them ownership over their education and thus their discipline. My children have flourished with the control over what assignment to do next based on their focus or feeling for the day, with the exception of dependent work which happens at a certain part of our day, which can be at various times based on when things got started and the number of interruptions that may have occurred that day. 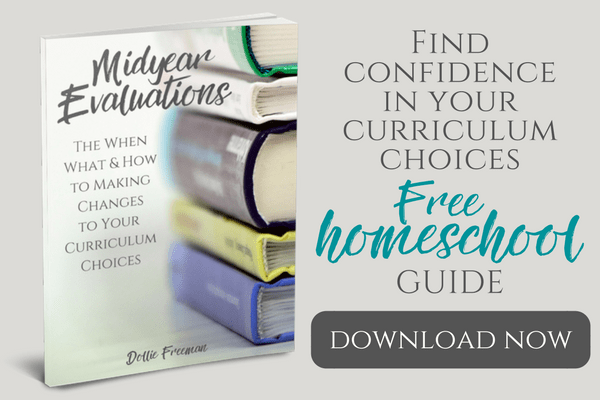 The final way that you can create a discipline of education is one that many homeschooling parents leave for the end of the year and it is one of the most important things… evaluation. Evaluation is more than just seeing what the child retains but how well they are developing their own discipline of education. When a independent learner is left without a system of accountability, they can easily develop bad habits, slack or worse yet, learn the wrong way. Depending on the ages of the children you are teaching, daily evaluation is important for several subjects, while only a certain things can be evaluated weekly or monthly at the least. As a child develops this discipline, you may be able to evaluate less often but I would highly recommend always setting aside a time at the end of the week to be sure that each child is on target for their syllabus and their assignments are completed in their ability. This kind of evaluation will give your children the true discipline of education with knowing that we all are held accountable for our own good and those things that aren't acceptable should be redone or worked on more.